SecTrail provides Soft Token Generator applications for IOS and Android operating systems which they can be found in app stores. 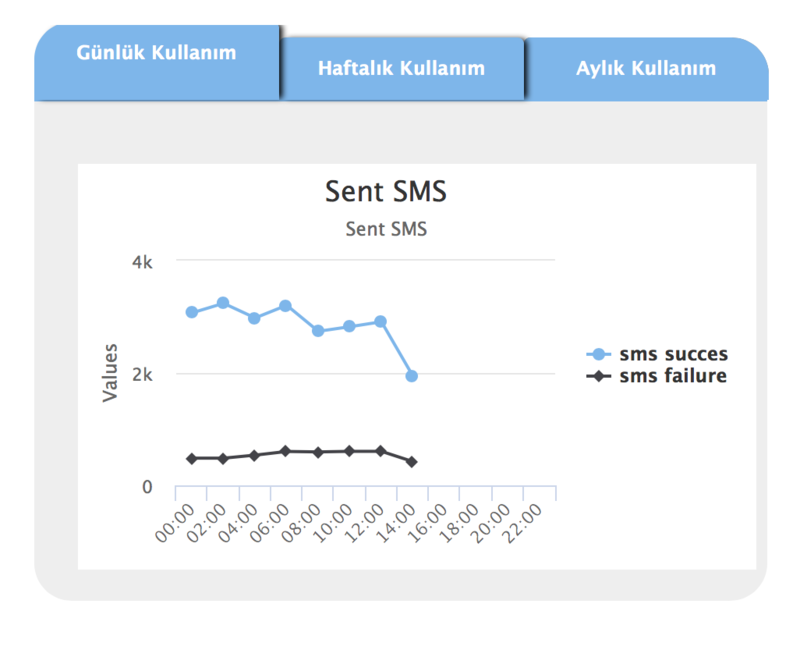 Instead of sms delivery method for one time passwords, Companies would choose using SecTrail Soft Token Generator. GUI provides the most easy way to configure items like defining a new SMS gateway, creating a new captive portal or integrating a authentication server.